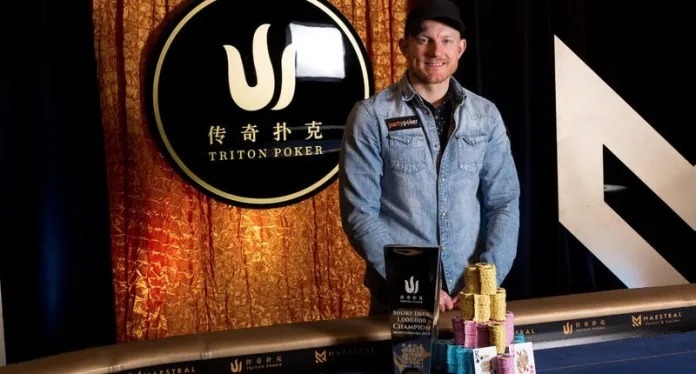 After a marathon 15-hour final table Jason Koon emerged victorious from a field of 103 entries to win the 2018 Triton Super High Roller Series Montenegro $1,000,000 HKD (~$128,000 USD) buy-in short deck event. For the win Koon earned $3,653,260 USD, the largest payday of his career. He now has more than $16.3 million in lifetime live tournament earnings. In addition to the title and the money, Koon also scored 1,200 Card Player Player of the Year points as the champion of this event. 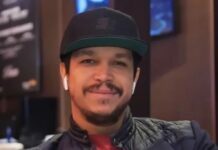 This was the American poker pro’s second title and sixth final table finish of the year, having also finished fourth in the $250,000 HKD short deck event earlier on in this series in Montenegro. With more than $5.8 million in year-to-date earnings, Koon has climbed into seventh place on the overall POY leaderboard. Short-deck poker, also known as six-plus poker is a format that is quickly growing in popularity in high-stakes Asian cash games. The game is played with a 36-card deck, with the deuces through fives removed and a couple of resulting rule changes. Flushes beat full houses, and aces can play both as the highest card and as a five in order to complete a nine-high straight. 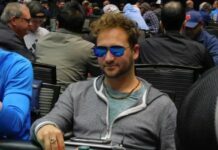 The final day of this event began with 13 players remaining from 50 entries, but registration and re-entry remained open for the first two hours of the day. In that period another 53 entries were made, setting the table for the long 15-hour road to a deciding a winner. Koon made it to the unofficial final table of seven players as the chip leader, with poker Hall of Famer Phil Ivey his closest competitor. Koon ultimately eliminated Ivey in third place ($1,700,660 USD) to take nearly a 4-to-1 advantage into heads-up play with Chinese high-stakes cash game regular Xuan Tan. In the final hand Koon made a full house with the KSpade SuitQDiamond Suit on a AClub SuitKClub SuitKDiamond SuitQClub Suit board and got all of the chips in against Tan’s JHeart Suit10Heart Suit for a turned straight. Tan was drawing dead, and hit the rail in second place with $2,355,730 USD after the 7Diamond Suit completed the board. Americas Cardroom Announces Sit-And-Go 2.0, the next evolution of poker!